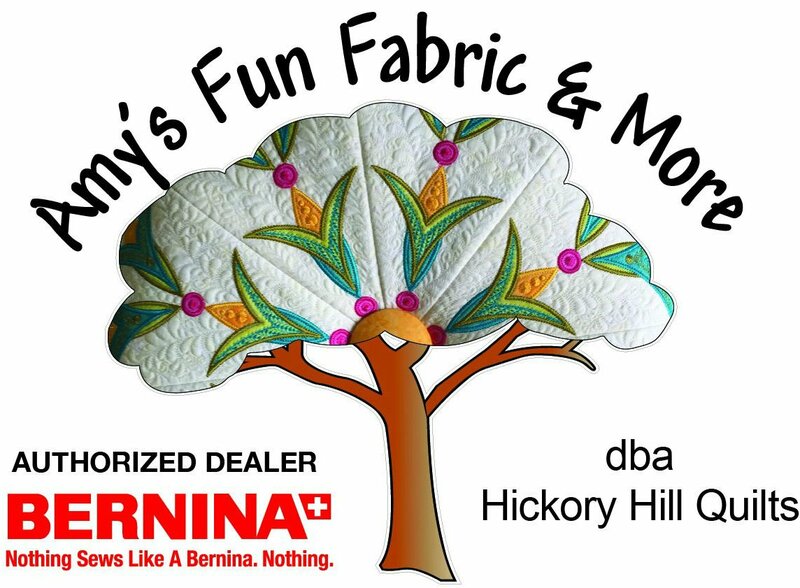 Thank you for participating in the Bernina 125th Anniversary Quilt Challenge sponsored by Hickory Hill! TODAY is the final day to work on and delivery your quilts! Right now I have 4 turned in and they all have a VERY GOOD chance of being in the money! THIS IS HOW THE CHALLENGE WILL PAY OUT! We will hang all the quilts in the training room with a number. There will be no touching of the quilts - as with any quilt show. Everyone making a purchase at Hickory Hill December 1 - 14 will be given a voting card. I only want the true quilters to vote. They will be allowed to go into the training room and vote for their favorite quilt. This is strictly a people's choice award!